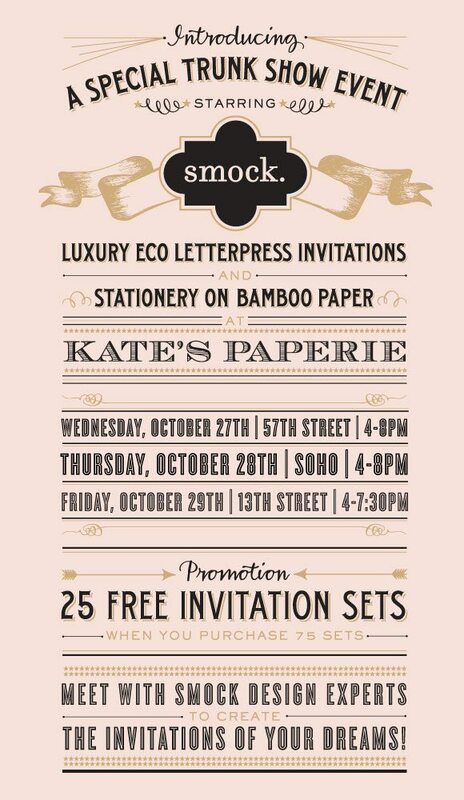 We’ll be at three different Kate’s locations this week and we’d love to see you! Or, if you feel so inclined, you’re always welcome to just pop in and say hi, too. I hope to see you there!